In the Christian faith, the Crucifixion of Jesus Christ is the moment God sacrificed his only son to wash away the sins of mankind. The crucifixion is both tragic and celebratory, because Jesus’ willingness to die on the cross is what makes man’s new relationship with God possible, and so forms the basis of modern Christianity. 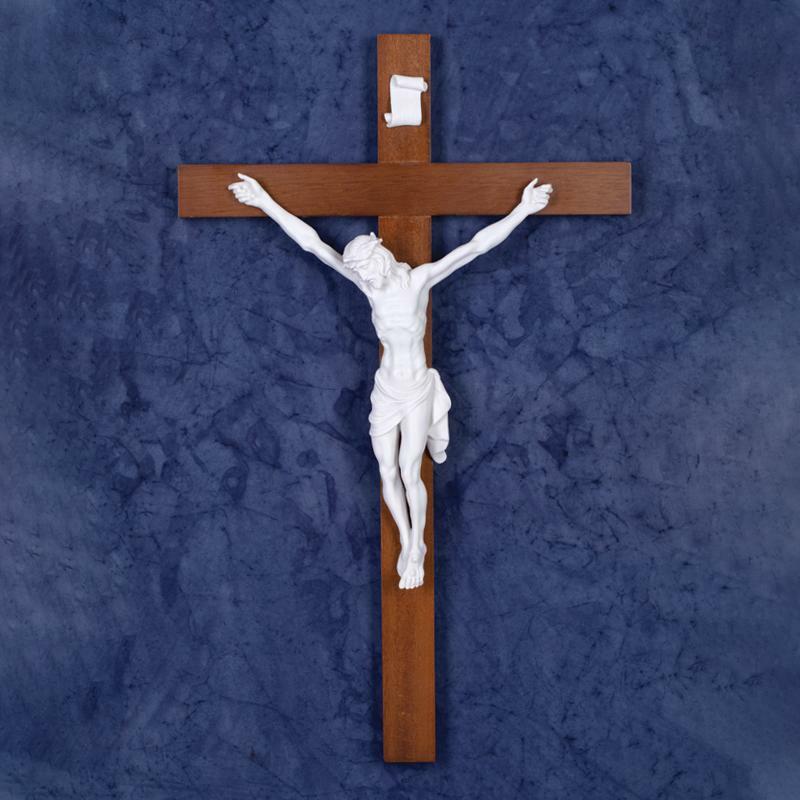 The Carrara Crucifix is representation of Christ on the cross that’s been handmade by Italian artisans using enhanced marble from the Carrara quarry. This legendary quarry is where the marble for some of the most important works in human history come from, including Michelangelo’s “David” sculpture. 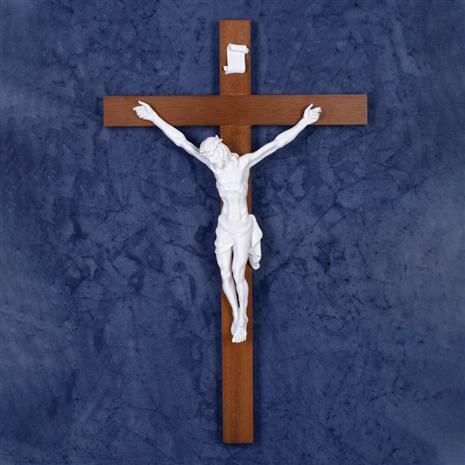 The Carrara Crucifix is both a powerful symbol of your faith and a resplendent work of art.